After back-to-back wins, against Southend United and Shrewsbury Town, the Hatters travelled to take on Wycombe Wanderers looking to make it three wins on the bounce. The Hatters arrived at Adams Park having never suffered a defeat there, giving the Hatters travelling support further optimism that they’d be travelling back to Bedfordshire celebrating a win. But it didn’t quite turn out that way. 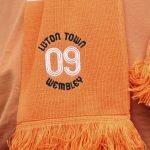 Instead, Luton had to settle for a share of the spoils and could, on another day, have lost. Our hosts took the lead in the fifteenth minute when Sonny Bradley was, correctly, adjudged to have fouled Matt Bloomfield in the penalty area. Joe Jacobson stepped up to take responsibility and beat James Shea in the Luton goal. Luton tried to get back into the game but could have gone 2-0 down on the hour mark when Wycombe were awarded a second penalty. However, this penalty was shrouded in controversy with James Collins adjudged to have handled in his own area. Collins hotly disputed the decision as did several other Luton players who surrounded the referee. 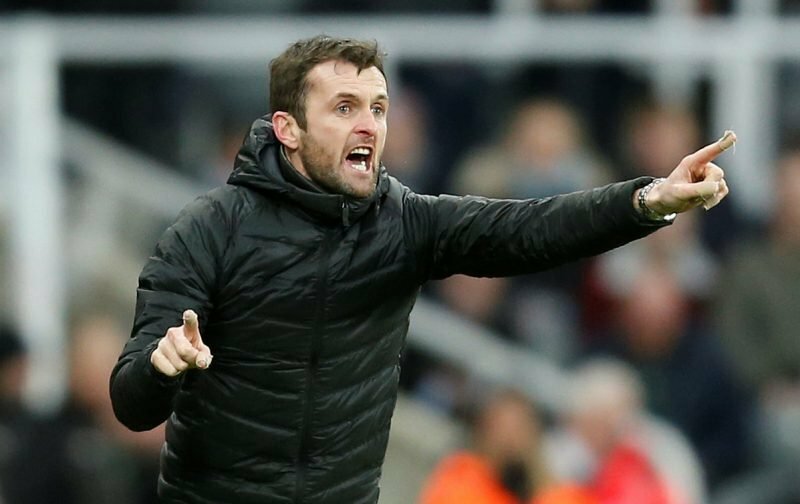 The decision also enraged Nathan Jones with the referee, Darren England, having to intervene to calm the Luton manager down. When the spot-kick was finally taken, this time Shea was on hand to deny Jacobson pulling off a good save. In the sixty-eighth minute, the Hatters equalised when Matty Pearson was on hand to head the ball past Ryan Allsop in the Wycombe goal. Luton pushed for all three points but were to be denied by Allsop who produced two good saves to ensure the spoils were shared.